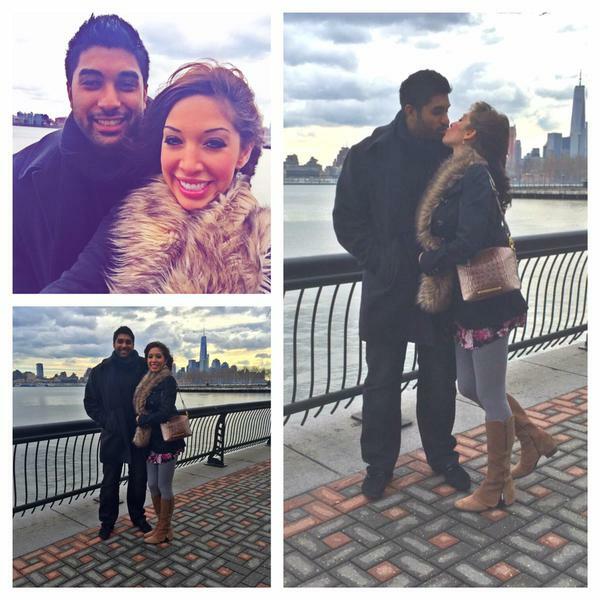 I’m sure everyone remembers former ‘Teen Mom’ star Farrah Abraham’s most recent public humiliation. She had a botched lip implant surgery which lead to huge swollen lips that she posted photos of on her Twitter. Well that unfortunate incident has extended Farrah’s 15 minutes of fame as she will be featured on a future episode of the television show, ‘Botched.’ Thankfully since having the bad reaction to her lip implant her lips have healed up nicely. She demonstrates with a photo of her kissing her new boyfriend! Previous Previous post: ‘Teen Mom 2’ Proposal Faked for TV? She doesn’t deserve all this fame. She should be with her daughter not out making pornos or having a heep of plastic surgery. She give the impression that its easy to have a child when your young. She is a disgrace.